Solid wood parquet flooring is a great investment in your home. If you take minimal care of your solid wood parquet flooring it can last up to hundred years. Solid wood parquet flooring has to be sanded and varnished every few years and that way it will look new for a long time. Although parquet flooring has been in use for a long time, production of solid wood parquet flooring has drastically changed. Solid parquet flooring is much more resistant to scratches and other influences then it used to be. We offer solid wood parquet flooring in many colours. Solid wood parquet flooring in dark colours is usually used in bigger rooms which have plenty of light, lighter colours of solid wood parquet flooring are used in smaller rooms with no sufficient lighting. We offer more than 480 high quality variations of parquet solid wood flooring. We are sure you will find the right one for your home. Solid wood parquet tiles are made from different kinds of wood. Our solid wood parquet flooring is sourced from all across the world. We are not solid wood parquet flooring manufacturer, we are suppliers of high quality solid wood parquet flooring from all around the world. The most common and most used wood for parquet flooring is oak. Oak has very hard and durable wood. Oak is widely available so it is perfect for solid wood parquet flooring. Oak parquet tiles are made of solid planks of oak wood. Solid wood parquet oak tiles are then glued or nailed to the base floor in different patterns of your choice. After oak solid wood parquet flooring is installed, it has to be sanded and varnished. Solid oak wood parquet tiles are 18-20 mm thick which allows the oak flooring to be renewed at least a couple of times by sanding and varnishing. Oak wood is very resistible and doesn`t need a lot of maintenance. Two types of oak are used for solid wood oak parquet flooring. First one is white oak or natural oak which has denser wood and is more suitable for humid environment. 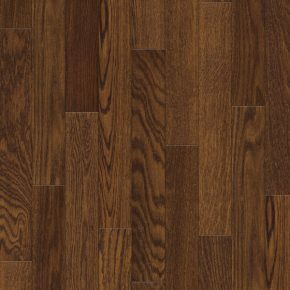 Second is red oak which is more porous and open grain so it is more suitable for dry places. Oak wood parquet flooring is the highest quality flooring. 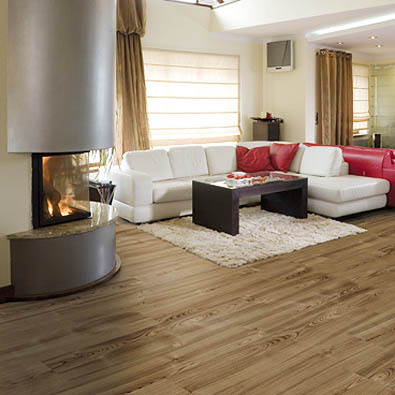 Oak flooring will give your home and elegant and luxury look and it will increase the value on your home.